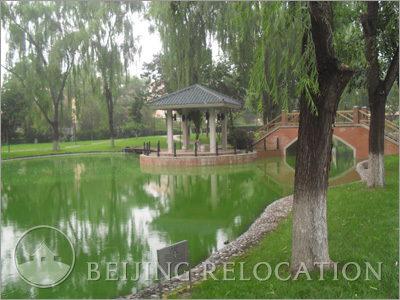 Capital Paradise has Wenyu River nearby. 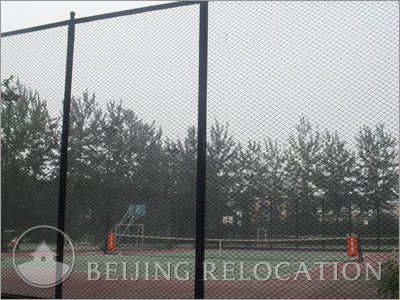 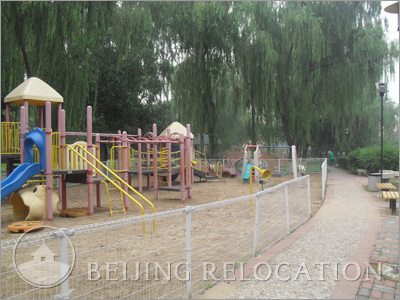 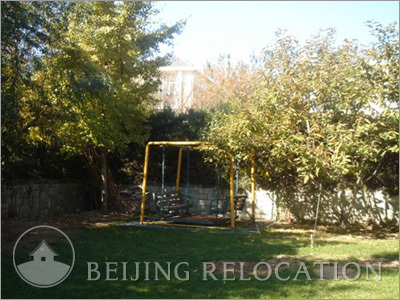 Overall, this environment makes Capital Paradise offer an exclusive lifestyle in a natural environment of suburban Beijing. 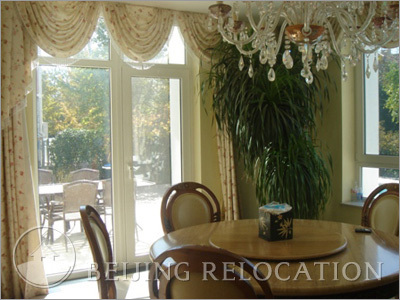 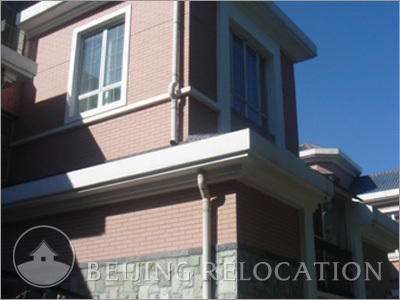 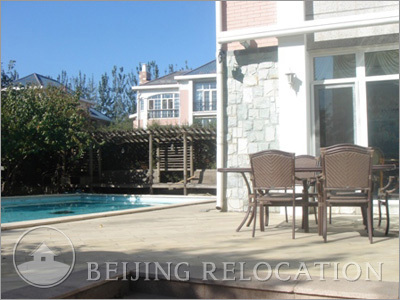 Since the villa housing estate is somehow aging, it is possible to obtain good prices for large houses and renovated villas in Beijing. 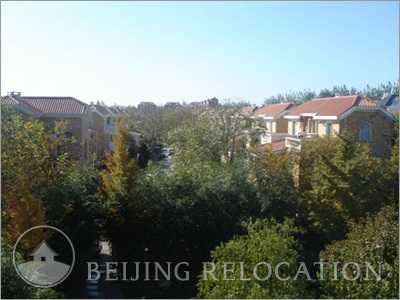 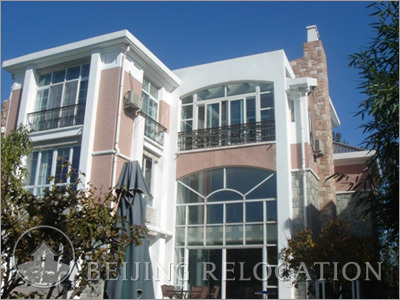 It offers more than 1,000 European-style villas, detached and semi-detached houses, and townhouses available for rent in Beijing. 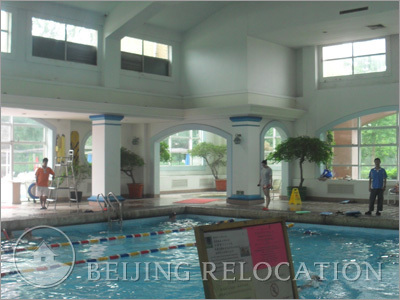 Capital Paradise villa housing estate has a multi-comprehensive clubhouse that includes an outdoor and indoor swimming pool, mini golf, gym, squash, bowling, mini-golf, tennis court, sauna, snooker, outdoor & indoor children playground, bars, cafes, restaurants. 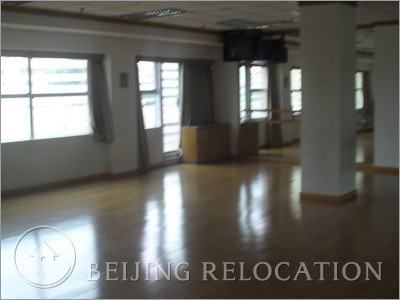 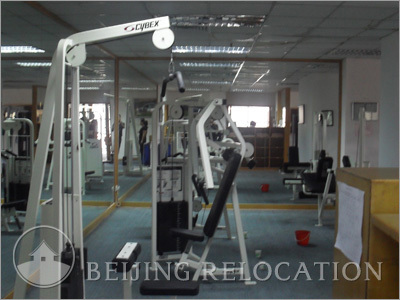 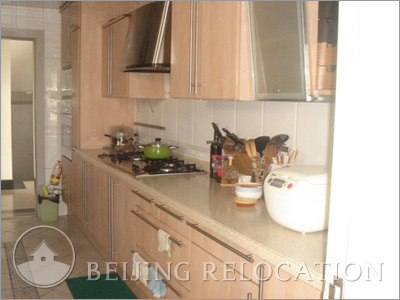 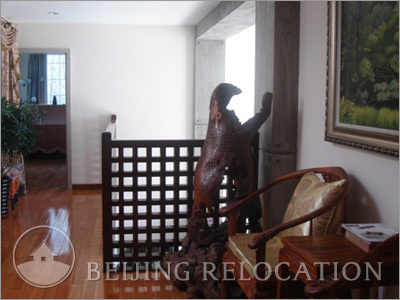 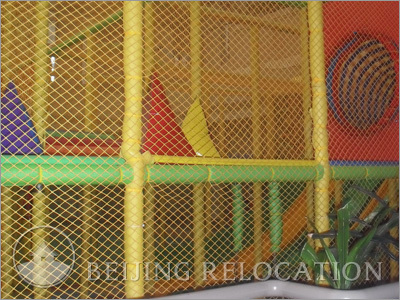 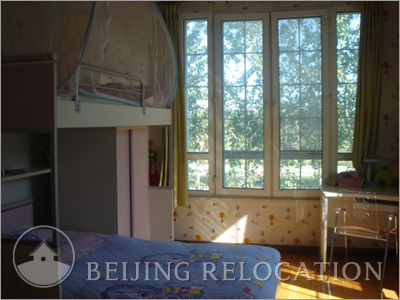 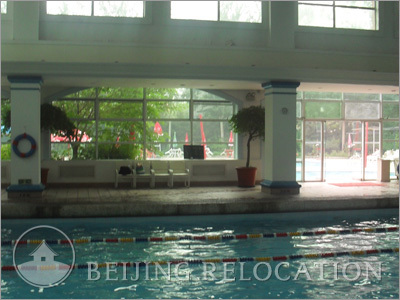 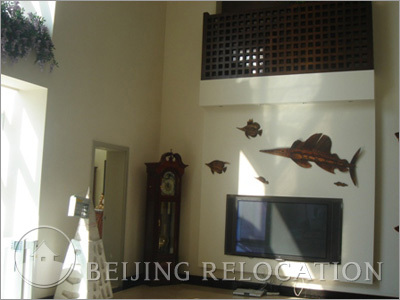 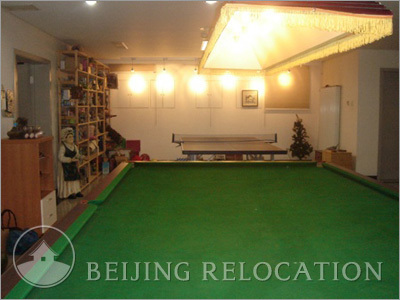 These facilities with your villa in Beijing are really high standard accomodation features in Beijing.